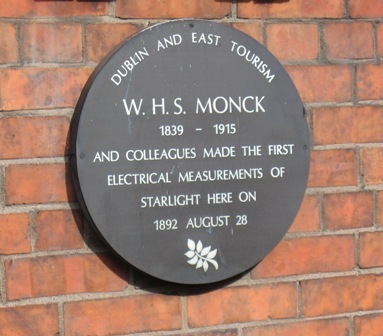 As hundreds of geeks gather in Dublin for the WebSummit… two new city walking tours are launched to celebrate Ireland’s many great inventions and scientific discoveries. Plaque marking the Dublin house where starlight was measured for the very first time. Did you know. . . that Dublin algebra helped to land a man on the Moon?! 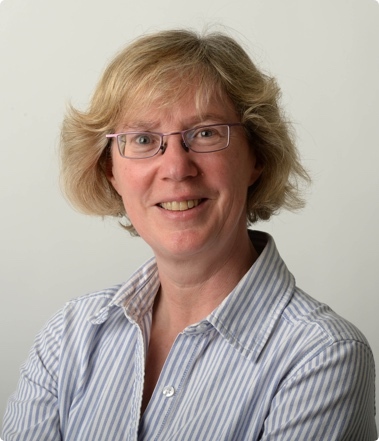 That an Irish physicist shared the Nobel Prize for splitting the atom? That perforated stamps were invented by a Dublin printer? And that he made a fortune just from punching holes in paper? 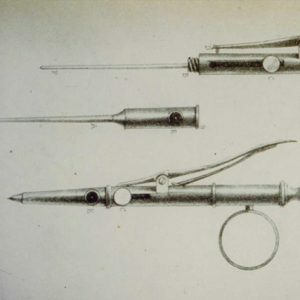 Or that the first ever hypodermic injection was performed at the city’s Meath Hospital? 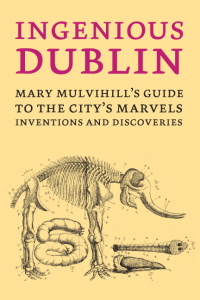 These are just some of the many Irish inventions and discoveries featured in two new Dublin walking tours that celebrate home grown ingenuity, and are launched today. The launch marks Hamilton Day, the anniversary of the day in 1843 when Ireland’s greatest scientist, Sir William Rowan Hamilton, invented a revolutionary new type of algebra, called quaternions, by the Royal Canal at Cabra. 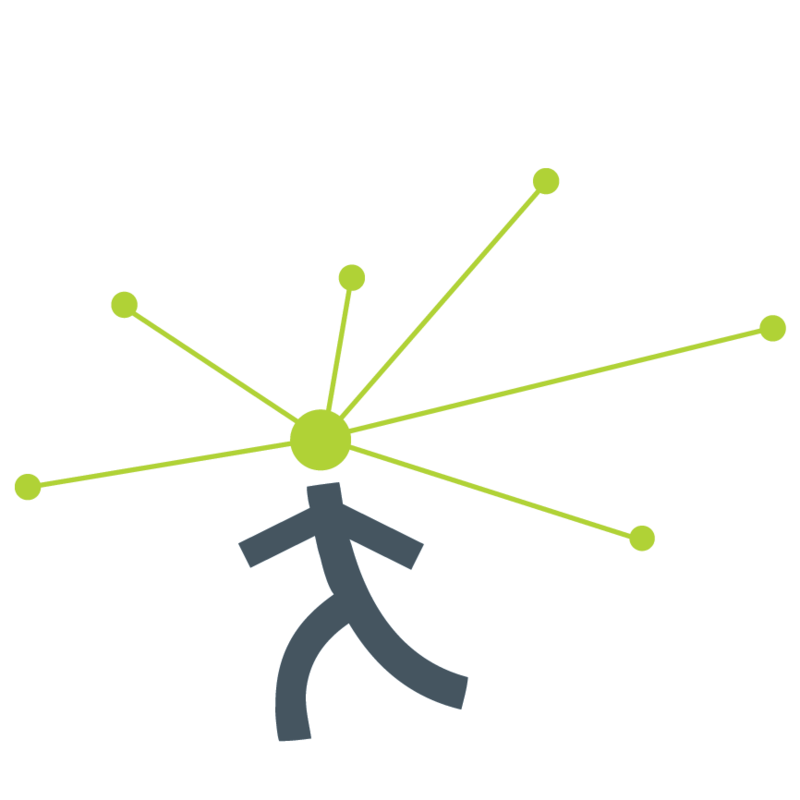 Quaternions are now used to control spacecraft, and in computer animations. 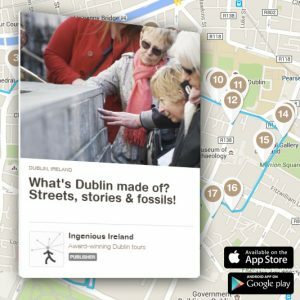 The new ‘ingenious Dublin’ tours are doubly unusual and innovative: they tell stories of invention and innovation, and they are digital tours – ‘audio guides’ (MP3) that visitors can download. The tours are written and narrated by an award-winning writer and broadcaster, and mean people can enjoy a perfect tour whenever they want – even listen to the stories at home or on the bus. Ingenious Inventions – discover Irish inventions, from major ones that changed the world, such as the steam turbine, to smaller ones such as Sudocrem and even the ISBN. Elephants and Earthquakes – meet the ingenious Irish scientists whose discoveries and ideas changed the world, including the man who founded the modern science of seismology when he blew up Killiney beach, and the definitive anatomical account of an elephant! The new tours, being launched for Innovation Dublin and Maths Week, were funded as part of the year-long celebration of Dublin City of Science 2012. 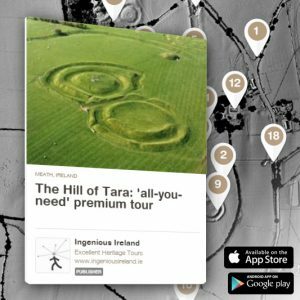 Explaining why the tours have been launched as audio guides, Mulvihill said that this approach is increasingly popular for walking tours internationally. “You get your very own tour, with an expert guide, to take at your own pace, so it’s really convenient, and all for less than the price of a coffee.” The innovative yet simple solution means her company can provide guided tours all year, 24/7. The new tours cost just €1.99 and are available to download here. And, because milk chocolate was invented by an Irish doctor, the tours come with a Butler’s Chocolates 10% discount! 1907: was the first portable computer design Irish?